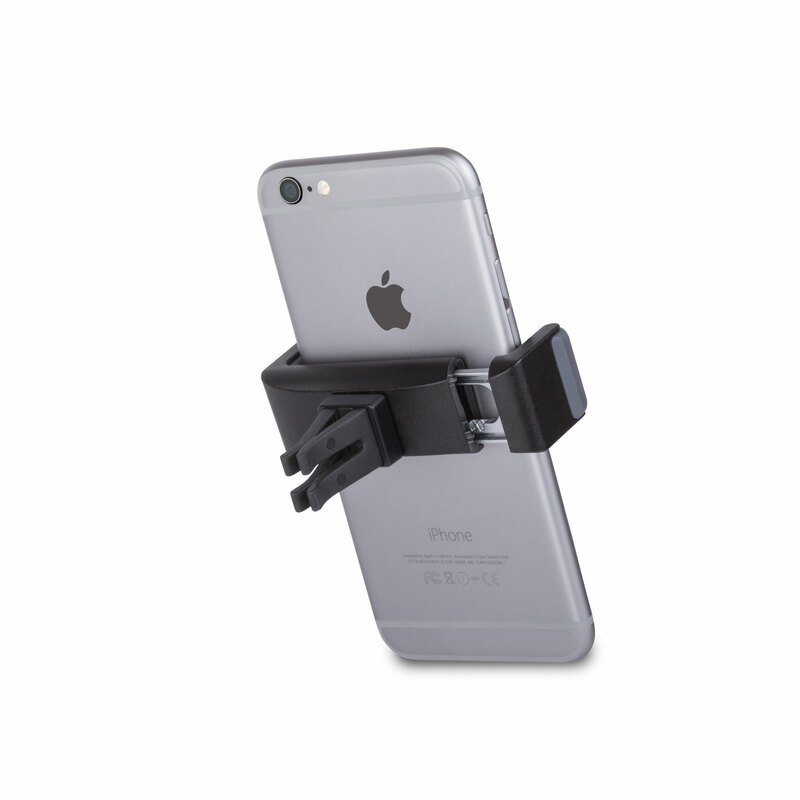 Easily mount your phone and rotate 360° for landscape and portrait use. Can be used with devices up to 6-inches. 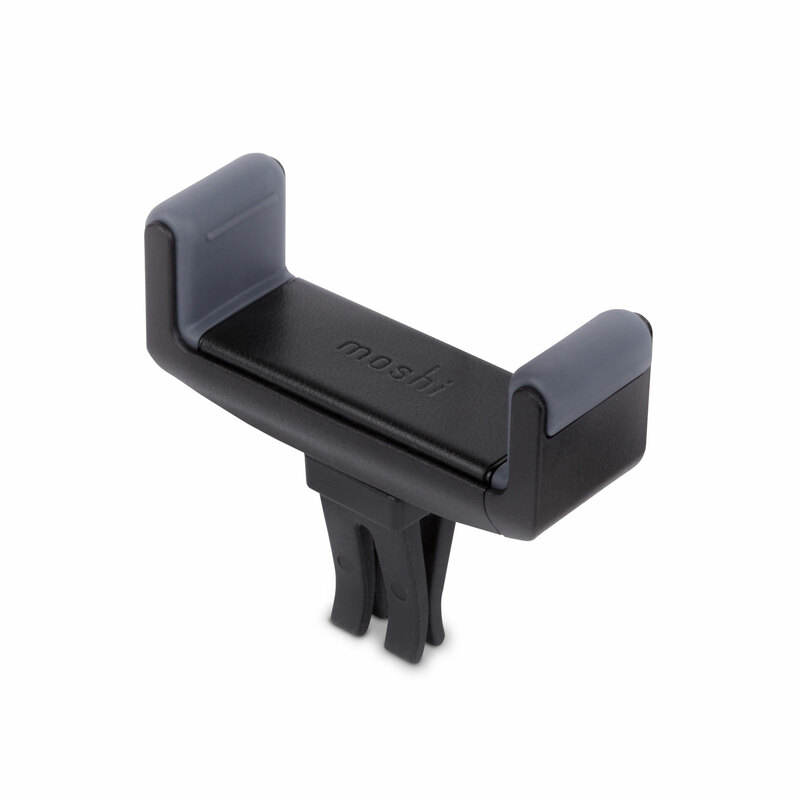 Moshi's Car Vent Mount provides a convenient way to mount a smartphone in your car without using any suction cups or adhesives. 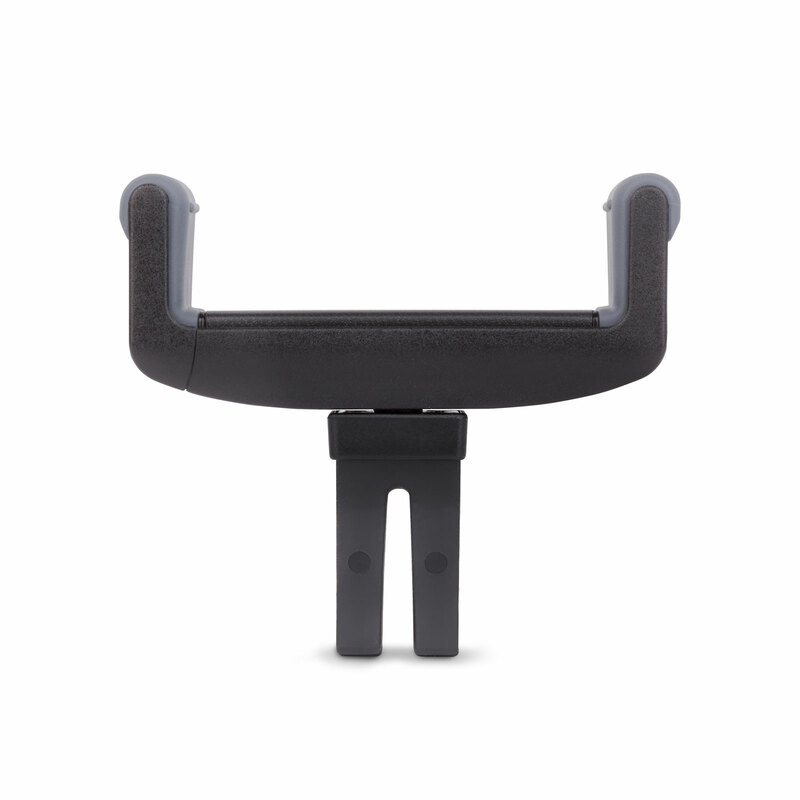 The mount attaches directly to your car's air vent and is strong enough to support any 6-inch smartphone, yet simple enough to use with just one hand. It rotates to either horizontal or vertical mode for easy GPS navigation, music streaming, hands-free calls, and more. 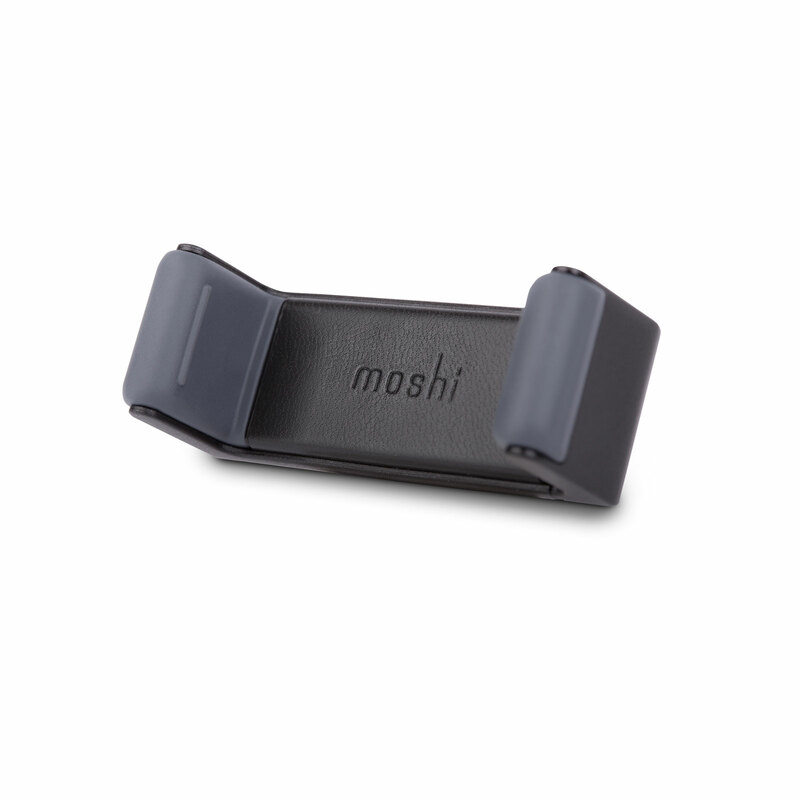 Made with premium materials and compact enough to slide into a bag or briefcase, Moshi's Car Vent Mount keeps your smartphone in plain sight and at your fingertips. Universal design: spring-loaded jaw supports any smartphone up to 6 inches. 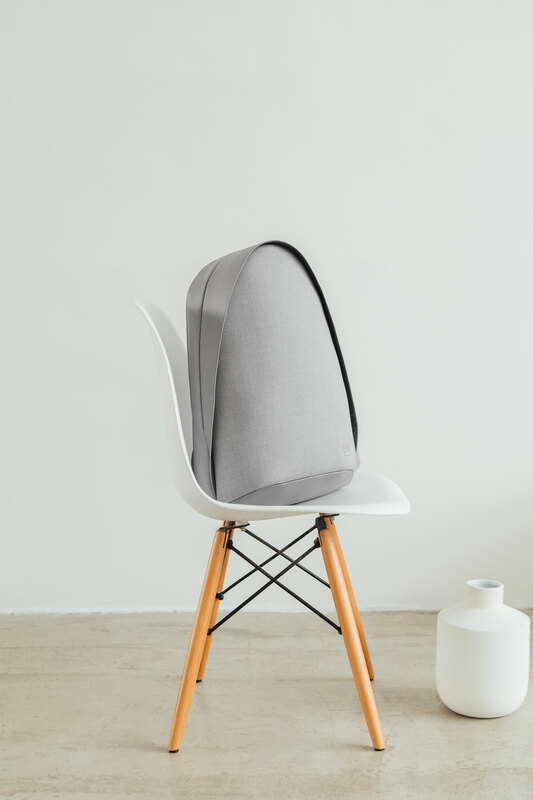 Rotates 360 degrees for landscape and portrait use. One-hand operation for convenience and safety. Sturdy metal construction with rubberized frame. 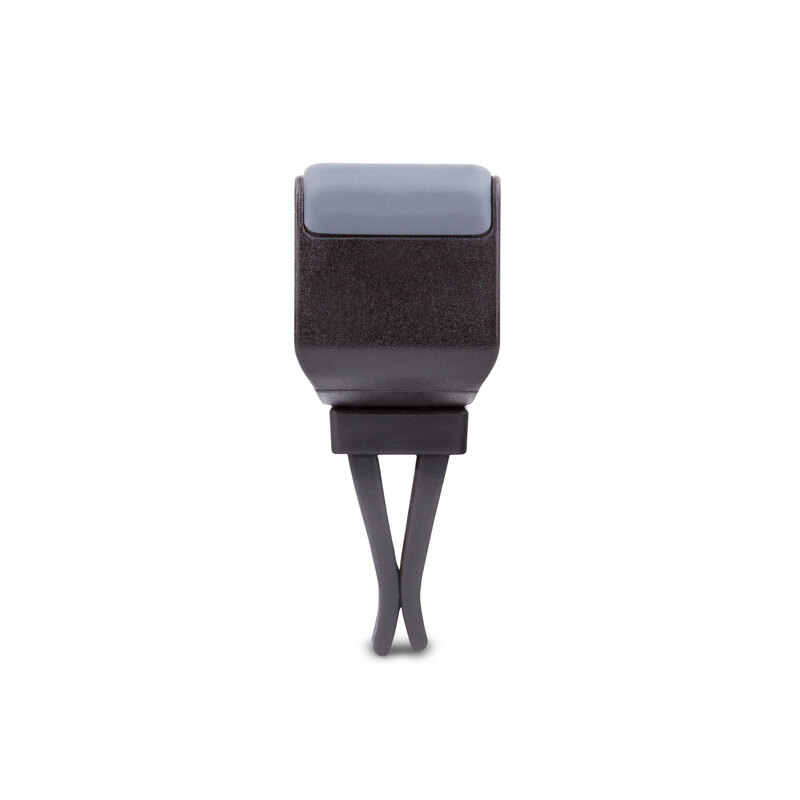 Elegant leatherette accent to match any car interior. Jaw width: 2.2 to 3.5 in (5 to 9 cm).